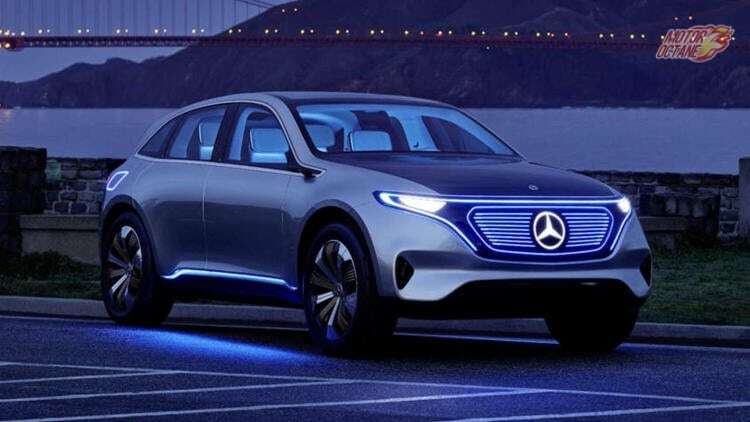 Mercedes-Benz is working on multiple electric SUVs. The EQC is already known, but there is also the EQE, EQS also in the works. The three new electric SUVs from Mercedes-Benz will be coming with different monikers, just like the current S350 and S500. The new set of SUVs will have different electric motor performance too. There is also the EQB that will be made available. So, what are the power ratings that each one will have? We share all the details. EQB: The B will be a small SUV that will be coming with 300,320,350 and even 360. EQC: This one will be made available with 300, 350 and 450 options. This will be a bigger SUV than the EQB. We reckon, the SUV that is will be made on the GLC-Class platform. EQE: This will be the next SUV that will be offered as well. The EQE will come with 400, 420, 600, 550, 350 and 500. So, there will be multiple options for buyers for different trim levels. EQS: This is likely to be the flagship. This one will be coming with a lot more options. It will be made available in 350,420, 400, 450 and the 500.